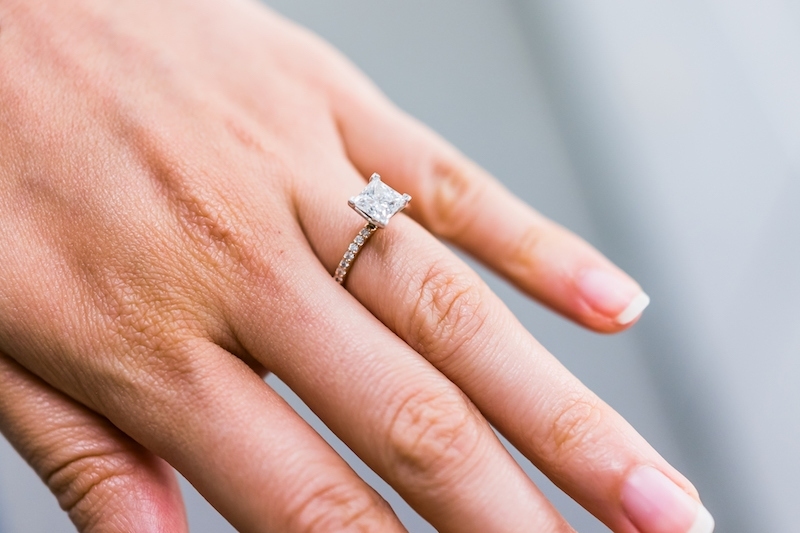 Question: I’d like to know how much a man (or woman) should spend on an engagement ring. Is it true the ring should cost the amount of three months salary? Answer: The three month guideline is part of a successful marketing campaign by the diamond and jewelry industry. Spend whatever your budget allows. If you plan well and stick within your means, you’ll avoid going into debt for it. This is a great way to illustrate financial responsibility to your spouse to and start off on the right foot.